We have our old standby recipes that we just love but everyone once in a while I like to throw a few new and exciting recipes into the mix. Buffalo Chicken Crescent Ring is one of those recipes that I know our family will enjoy and bring a little excitement into the mix of our normal meal rotation. Supper time is going to feel like a party. Just click on the title and it will take you right to the recipe. 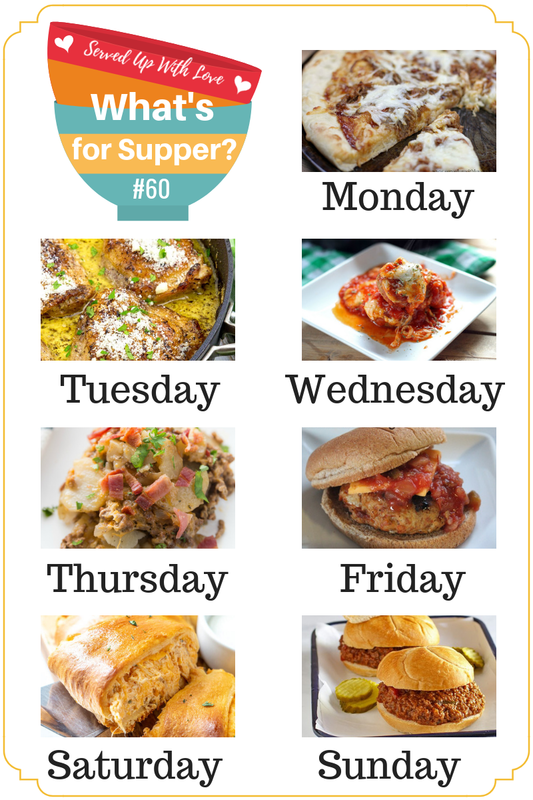 If you are looking for a little more inspiration, check out last week's What's for Supper Sunday.